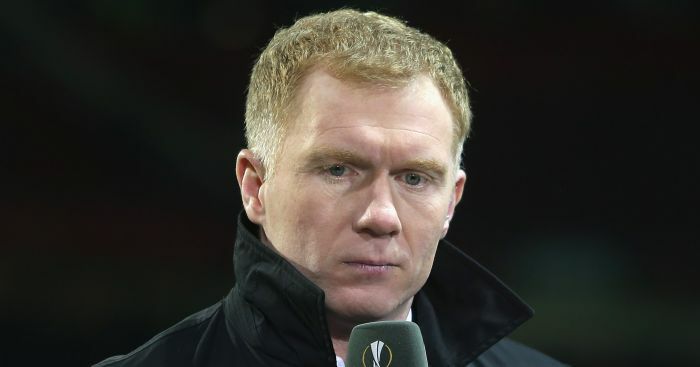 Paul Scholes has warned Manchester United over replacing Jose Mourinho with former Real Madrid boss Zinedine Zidane. 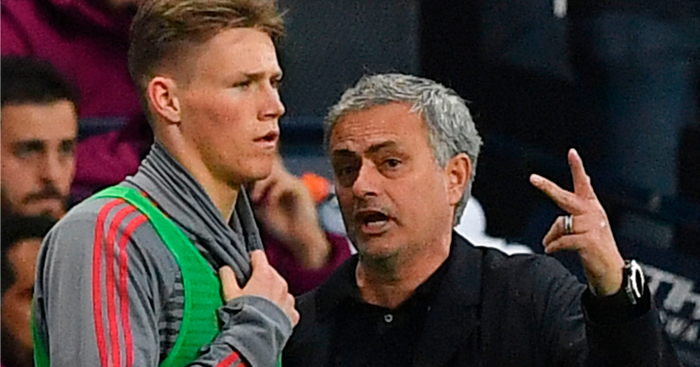 Mourinho has come under intense pressure as United drew 2-2 with Arsenal to make it four Premier League matches without victory. 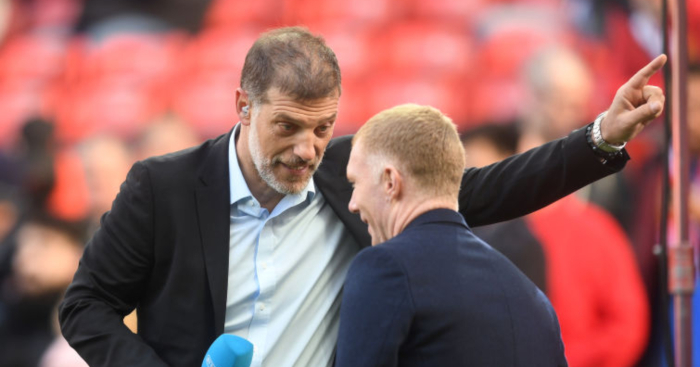 The Red Devils sit in eighth position in the Premier League table, eight points behind fourth-placed Chelsea and 18 adrift of leaders Manchester City. 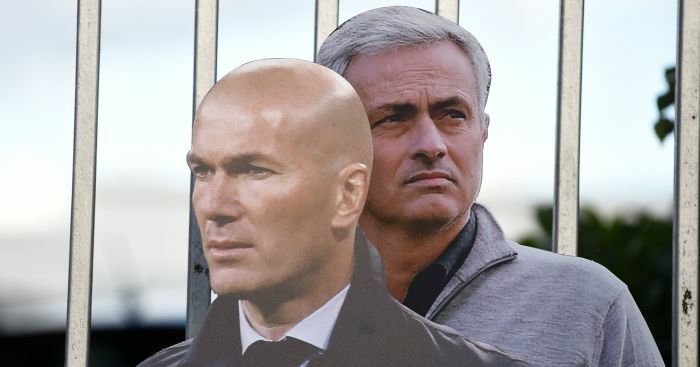 Some are tipping Mourinho to be sacked if he loses to Fulham over the weekend with Zidane regularly linked with his job. 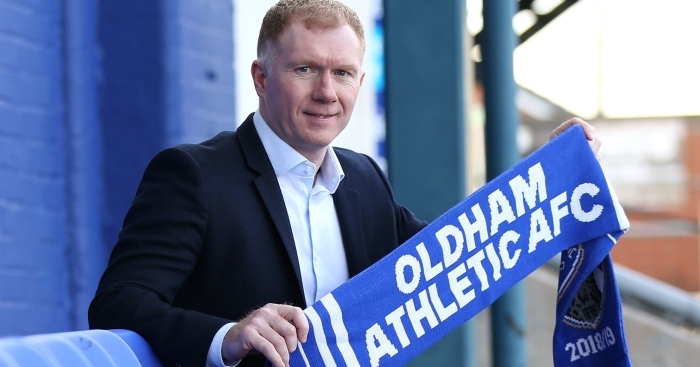 However, Scholes has questioned the logic in giving the Champions League winner as player and coach the position if it becomes available. 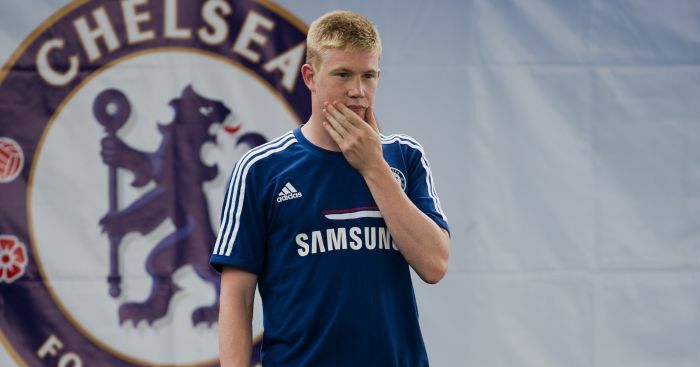 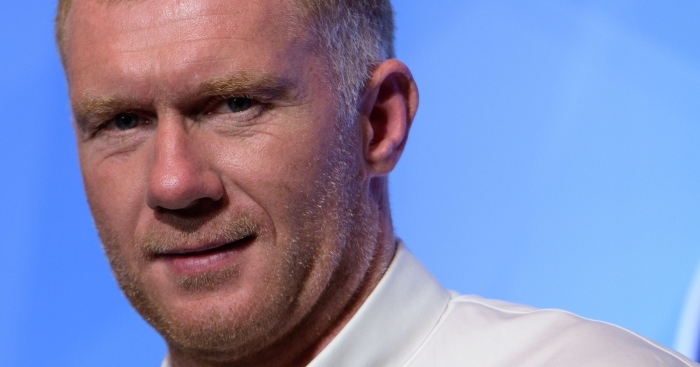 Scholes told to BT Sport: “Is Zidane the right man though?